Adam Mosseri, the head of Instagram, penned an op-ed for The Telegraph, in which he admits the site hasn’t effectively dealt with self-injurious posts and suicidal content. Mosseri, a parent himself, expressed his sincere condolences over the tragic death of 14-year-old Molly Russell, who took her own life in 2017. Mosseri says even though the platform explicitly bans any such images and video, it continues to struggle to proactively identify and police all of it. Currently, Instagram mostly relies on its user community to report these types of policy violations. However, the head explains the company is investing in technology designed to find this very kind of content before it reaches users. Additionally, the site is also working on methods to make such pics and video less discoverable. 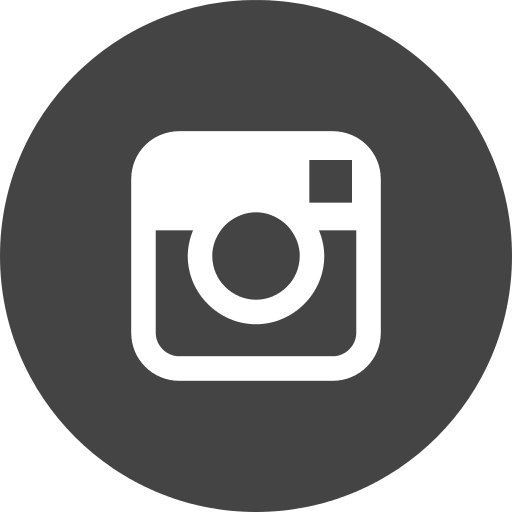 Instagram already trains engineers and content reviewers on ways to find these posts. It’s also put time and effort into preventing related images, hashtags, account, and type-ahead suggestions from spreading.